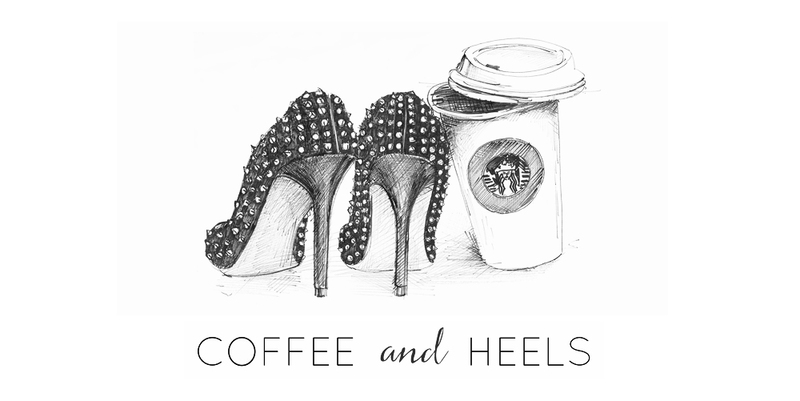 Coffee and Heels: Vilda Magazine is now live! 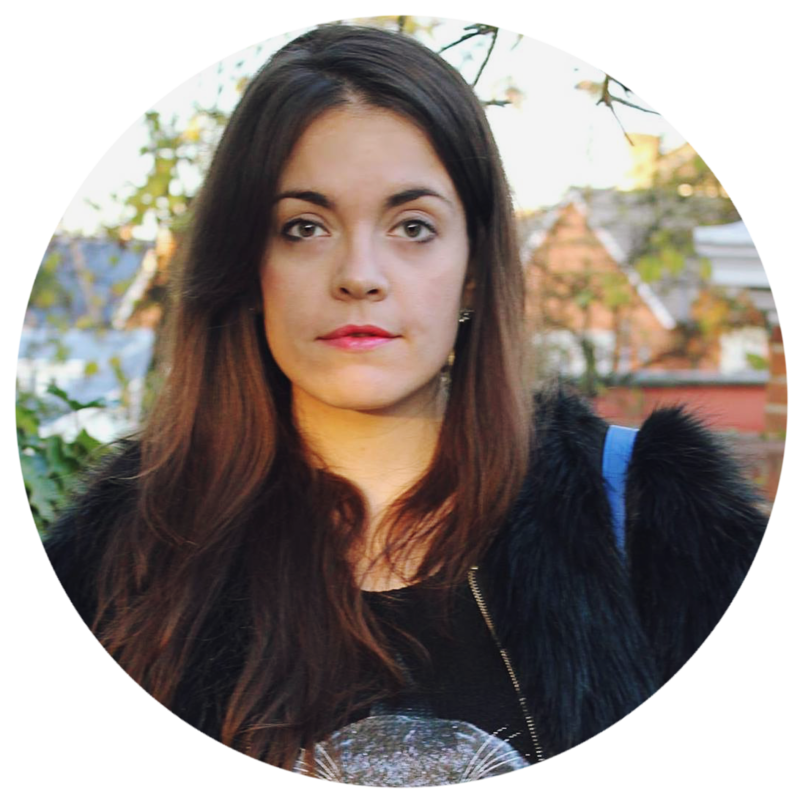 The idea of starting a vegan magazine first came to me when...well, when I realised that there wasn't one. Don't get me wrong, of course there are vegan magazines. Lots of them, even. It's just that the most part focus on food, health, and How to Be Vegan. Which is amazing, really. I don't know how the heck I would have pulled off veganism without all the advice and tips that these publications offer. But none of them focus on fashion and style in the way that I wanted to. Most vegan magazines work with brands because they're vegan. Style comes second: what matters is that it's cruelty-free. My magazine puts style and compassion on the same page (quite literally). 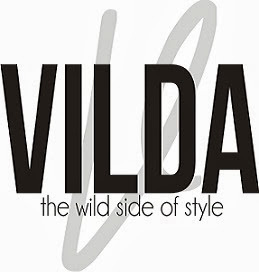 Vilda works with brands because they're cool, on-trend and aspirational. Every brand we feature is chic and gorgeous. All the items on our pages are items we love. We're here to prove that living a stylish life AND a compassionate one is possible. 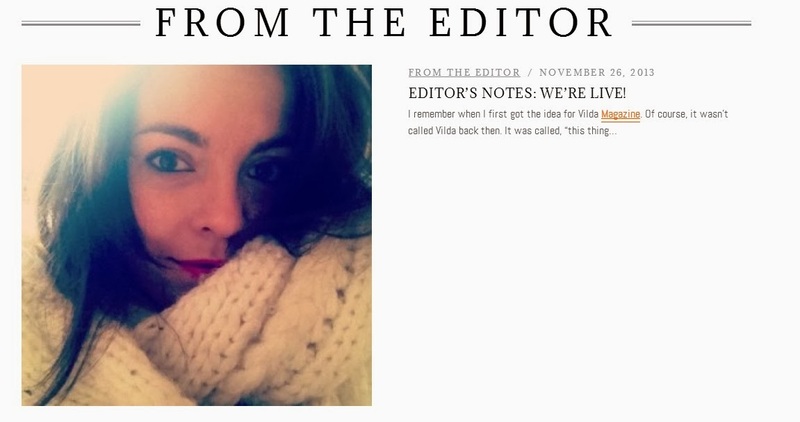 You don't have to be vegan to read or subscribe to Vilda. Some of my contributors aren't vegan! We cater to a curious, compassionate and contemporary reader. Man or woman, vegan or omni, US or Euro or whatever other part of the world: everyone's welcome. We're bringing a chic revolution to the world of cruelty-free style. So...let me know what you think! Any and all feedback and suggestions are more than welcome. Now if you excuse me, I'm going to go do some yoga. This magazine-launching business sure is exhausting! Congrats!!! :D I am going to check out now! OOOhh I love it! :) congrats!